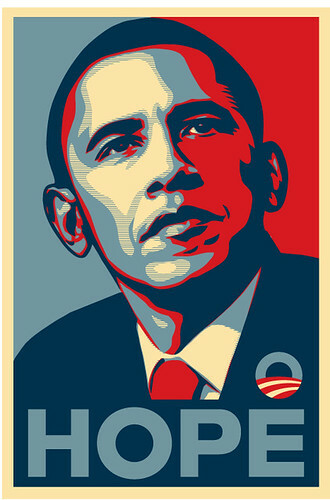 Barack Obama is a victim of awesomeness and so is his web site: WhiteHouse.gov. Check out this first blog post and his agenda. Working with the local government and our local communities seems to be one of the best ways for most of us to get involved in changing the way things are. 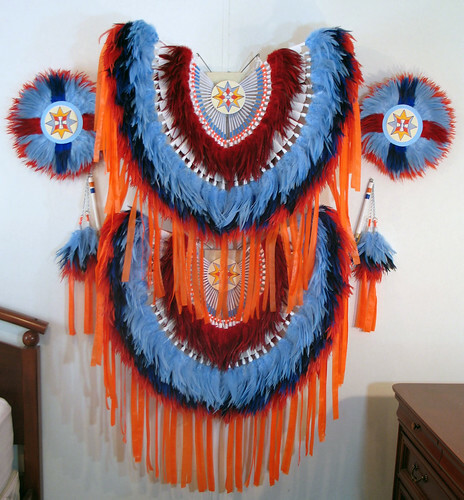 This is the set of fancy dance bustles that I hope to be wearing soon at Berkeley, Stanford, and DeAnza pow wows this year. Next year, I'd like to hit up one if not all of Denver March, Gathering of Nations, Schemitzun, and Red Earth. I have a set of ideas for what I want my next set of beadwork to look like so excited about getting that done in the next couple of years too. Our last major home improvement for our very simple 2 bedroom 1 bath home in Oakland is the bathroom. When we bought the house, the bathroom and kitchen were new but done very cheaply. We remodeled the kitchen last year, and we did landscaping the year before that. We're going stay in the same style and period for our bathroom remodel which is a bungaloid — a house kind of like a Crafstman style bungalow but not exactly. We're going to with a 54" clawfoot tub from Sunrise Specialty in Oakland. We'll probably go with wainscotting, a basketweave tile floor, a Toto toilet, and we have to replace the sink, vanity, and window. We may redo the drywall and add insulation. Sunrise Specialty only sells to dealers and so we'll probably get our tub and all the fittings from Acorn Kitchen and Bath in Oakland or Omega Salvage (super cool place) in Berkeley. The tub will run a little over $2,000 new. The fittings will run another $1,000. We hope to start work in June and get everything done as soon as possible. This and the BART shooting at the Fruitvale BART station are not good ways to start off 2009. I kind of wish we can come up with some web site, solvingbigproblems.org or something like that where we can list out the problems, solutions to those problems, get people who can act on those solutions to work on it, and then finally fixing it and moving on to the next thing. We get stuck in these cycles and it just never ends.